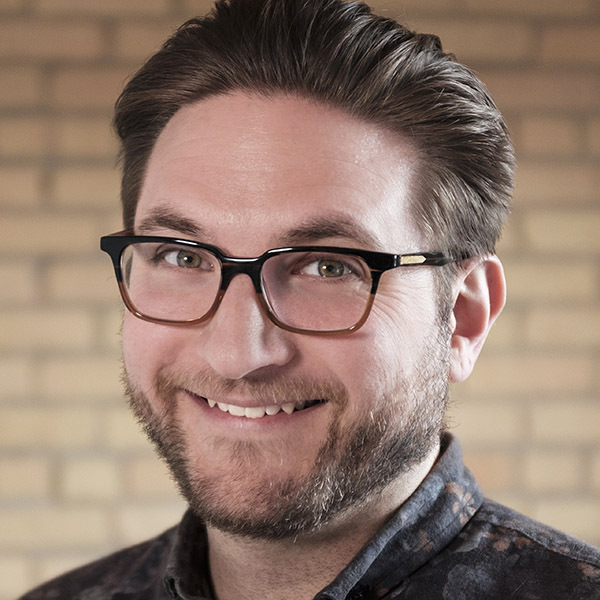 Scott Kubie is lead content strategist at Brain Traffic and the author of Writing for Designers from A Book Apart. Since 2010, Scott has delivered over sixty public talks and workshops on writing, content strategy, and user experience design for audiences of designers, developers, marketers, artists, makers, and more. Scott can be found online at kubie.co and in person at various grungy rock clubs around the Twin Cities.